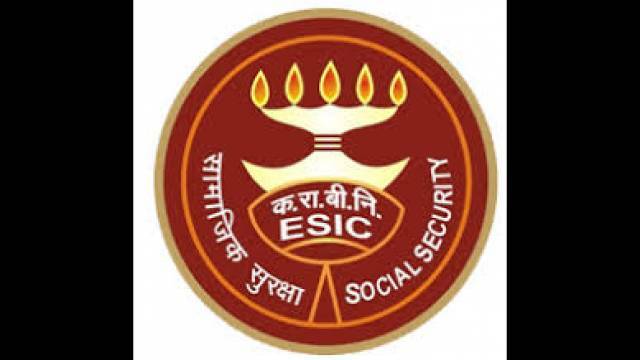 Employees’ State Insurance Corporation (ESIC) has issued an official notification for the recruitment of Stenographer and Upper Division Clerk for Punjab region in ESIC Corporation. A total of 83 vacant posts will be filled through the recruitment process. Out of which 03 post is assigned for Stenographer and 80 Posts is assigned for Upper Division Clerk. How to Apply: Application Mode is Online. Candidates should visit the official website www.esic.nic.in to apply online. To register application, choose the tab "Click here for Registration" and enter Name, Contact details and Email-id and upload scanned copies of all the documents. A Provisional Registration Number and Password will be generated by the system and displayed on the screen. Candidate should note down the Provisional Registration Number and Password for future refrence. Applicants who have completed 12th, Degree or equivalent from a recognized Institute for ESIC Recruitment 2019.